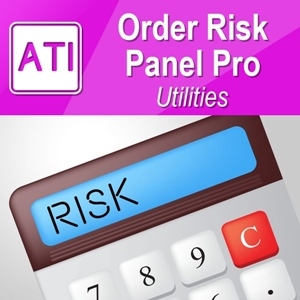 Order Risk Panel Pro EA is the professional version of the simple Order Risk Management EA. Order Risk Panel Pro EA incorporate three powerful features in one. The three powerful features include the visual trading & Risk Management, the Harmonic Volatility Line indicator and Trade Statistics Panel. For all these three features, you get the price of one. Firstly, Order Risk Panel Pro provides the highly efficient visual trading feature. 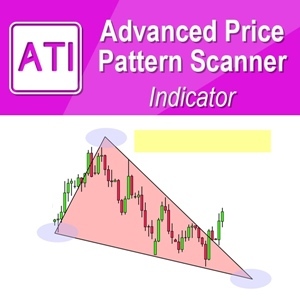 You do not have to enter the number for order execution but you can visually spot your take profit and stop loss in your chart with automatic risk management. Secondly, Order Risk Panel Pro is the only product shipped with the powerful Harmonic Volatility Line indicator. You can use the Harmonic Volatility Line indicator for market forecasting, turning points prediction, supports and resistances. 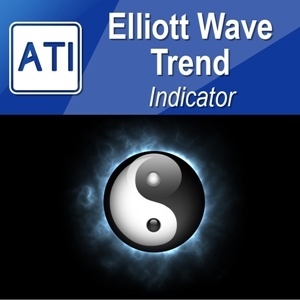 You can get edge for your trading either using the Harmonic Volatility Line indicator as the primary decision making tool or the secondary confirmation tool. 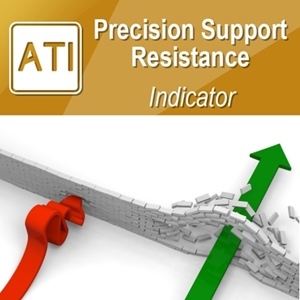 Thirdly, you can access to professional trade statistics to measure your trading performance. This feature is very powerful to correct your bad trading habits and to improve your live trading performance. Order Risk Panel Pro provides the professional trade statistics in both summary and detailed reports so you can construct strong portfolio of many different instruments. Order Risk Panel Pro EA also provide the risk adjusted trading statistics like “Sharpe Ratio” used by many fund managers. 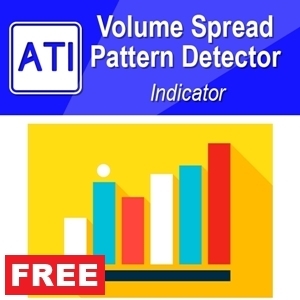 Note that this trade statistics feature can be used for any style of trading and it is not limited to use for the Harmonic Volatility Line indicator only. Improve your price action and pattern trading with visual take profit and stop loss confirmation. 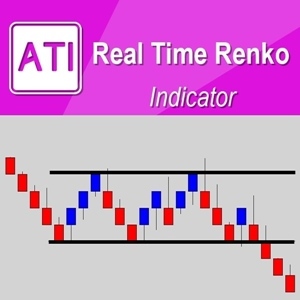 Measure your trading performance for different symbols in one button click. Get analytical capability to build Strong portfolio. You can use Order Risk Manger Pro EA for your daily trading operation. The logically built in Graphical User Interface can help you to efficiently send buy and sell market order with strictly controlled risk. You can execute stop, limit pending orders and even straddle setup for breakout or news trading with one button click. During order execution, you can confirm your take profit and stop loss visually and numerically. The visual take profit and stop loss confirmation is very powerful feature for your price action and pattern trading. Order Risk Manger Pro also offer the professional trade statistics to measure your trading performance. 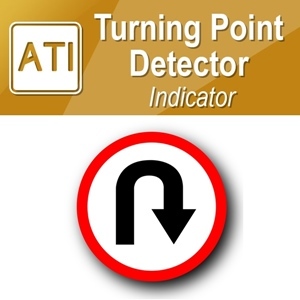 We recommend using this at least once a month to measure your trading performance. 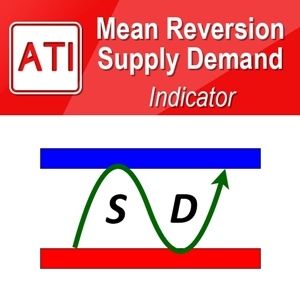 You have access to both summary statistics and detailed statistics. One of the best feature is that you can calculate the trade statistics for any selected symbol instantaneously with one button click. 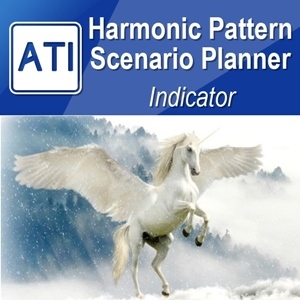 This is very useful when you want to build your future trading plan or when you want to build strong portfolio trading various instruments at the same time. Order Risk Panel Pro EA provide detailed statistics including over 80 different trade statistics. It also include some statistics for commission and swap. With the risk free rate adjusted trade statistics, you can measure the performance of your trading more accurately for real world trading environment and you can compare your trading performance in regards to many alternative investment options available. To calculate trade statistics to measure your trading performance, you need to have some historical trades. Before calculating trade statistics, make sure that you have allowed showing all history in your Account History tab. Also put Order Risk Panel Pro to Expert Folder not Indicator Folder.